Premal Patel, MD is the Wellness Director at Banyan Botanicals, a premier provider of organic Ayurvedic products. 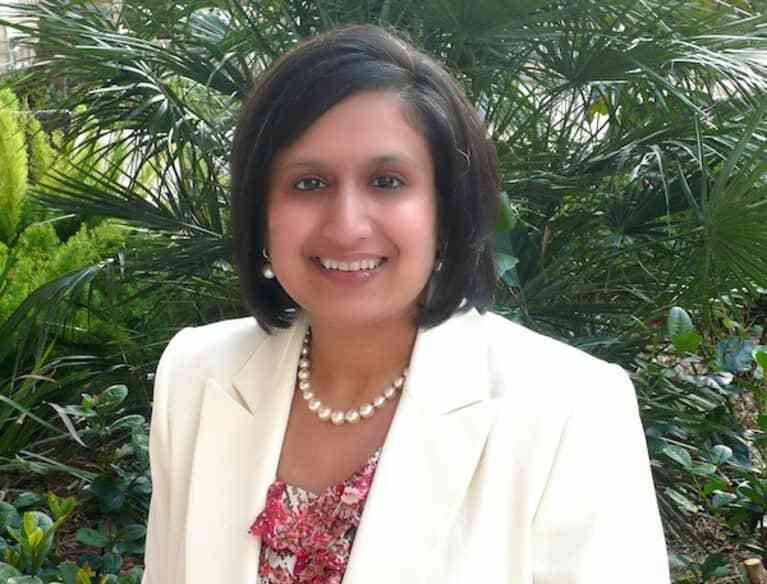 She is a board-certified Family Practice physician who has also studied Ayurveda and Acupuncture. She loves what Ayurveda has to offer and even uses it on her two golden retrievers. Premal teaches her clients how to find their own sense of health and well-being by understanding their unique Ayurvedic constitutions.